In order for a home to sell fast you need to ensure that it is correctly priced. I conduct an in-depth CMA and then consult with you to determine your listing price. Your home has to be shown in the best possible light in order for it to sell at the highest possible price in the shortest amount of time. I use the latest technology and take advantage of our exclusive network to market your home with a multi–media based approach which is strategized and personalized. With immediate effect, I will simultaneously run print, on-line, social media and ‘placement on top rated websites’ campaigns. These remain consistent and strong and reach my extensive buyer database, as well as other agents, until your home is sold. I look forward to discussing a strategic marketing plan built specifically for your home. 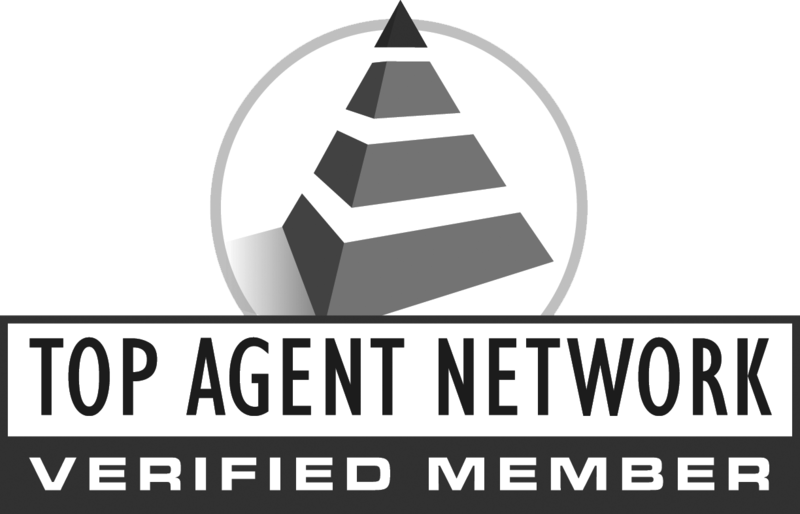 TAN (Top Agent Network) exposure is ensured due to my membership and includes all the top selling agents in any given area. Many homes listed are sold within a few days. From the initial stage of document preparation until the final signature, you won’t have to use a printer, copier or fax. Everything is done digitally using all the latest technology, including Docusign, so all you will need is your computer. From the first moment and until sold, the availability of your home will be sent to my entire customer database, which also includes over 8000 real estate agents in Chicago and 600 Lake Shore Drive owners. With an online tour and a dedicated property page your house will be listed with over 300 of the most popular real estate home search sites of which there are, also many for showcasing homes that are in the luxury home market. Anyone looking to relocate to Chicago will see your listing. Color brochures will be distributed. 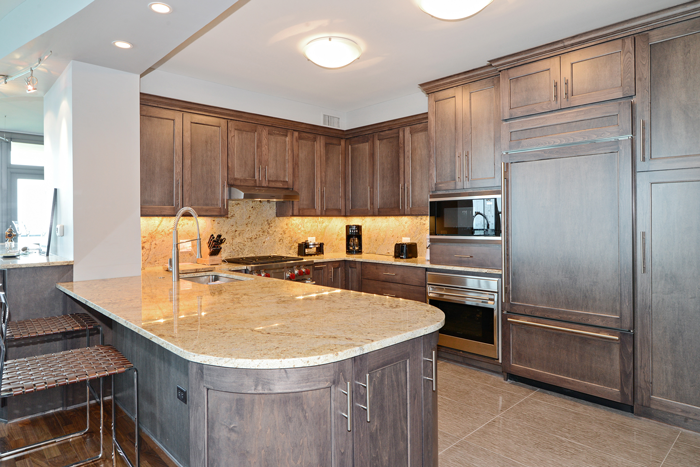 My professional photographers will see that your house is shown off in the best possible light. A custom virtual tour or video is included so that prospective buyers can get a feel of your home before committing to seeing it up close. I offer advice on how to show off the best features of your property. I can also provide a professional that will do this at a reasonable fee. Get in touch! Call (312) 446-1287 or email me at stephanie@stephaniemaloney.net anytime.